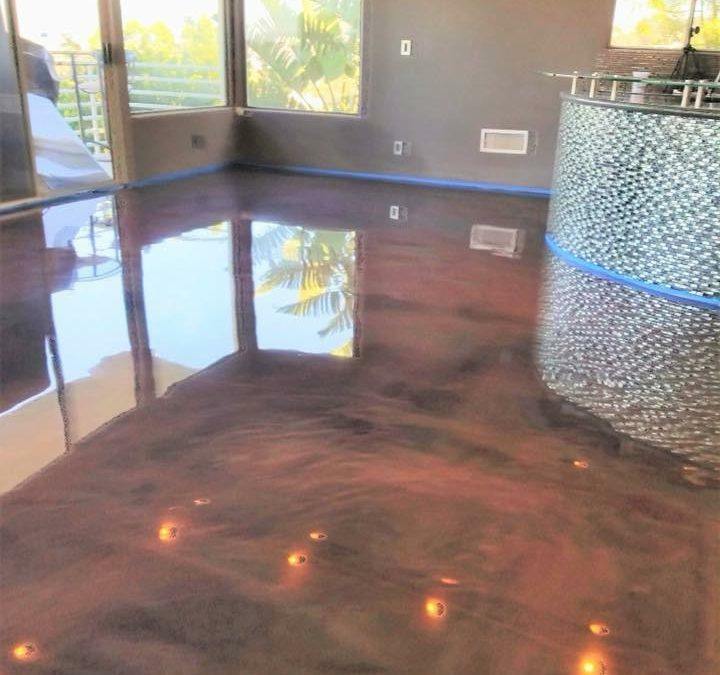 Are Stained Concrete Floors Right for You? 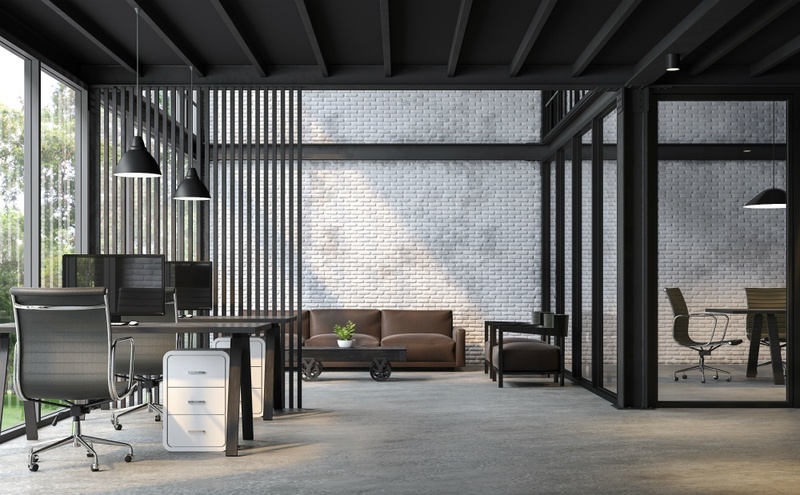 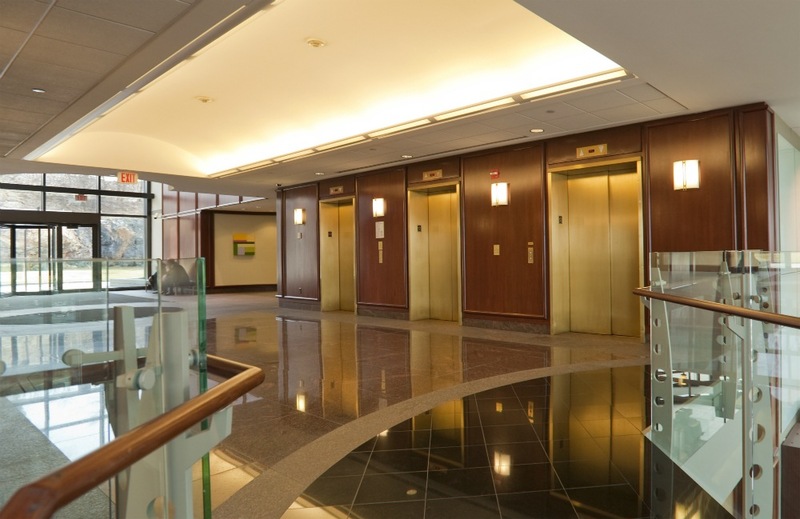 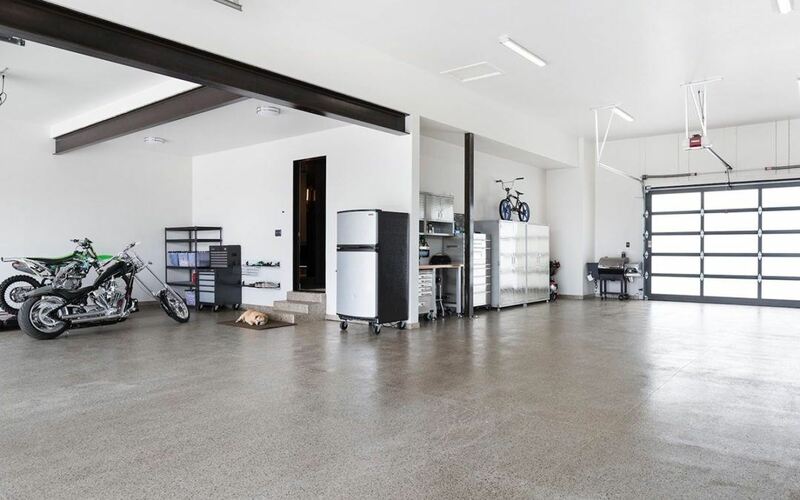 Should Your Company Have Polished Concrete Floors? 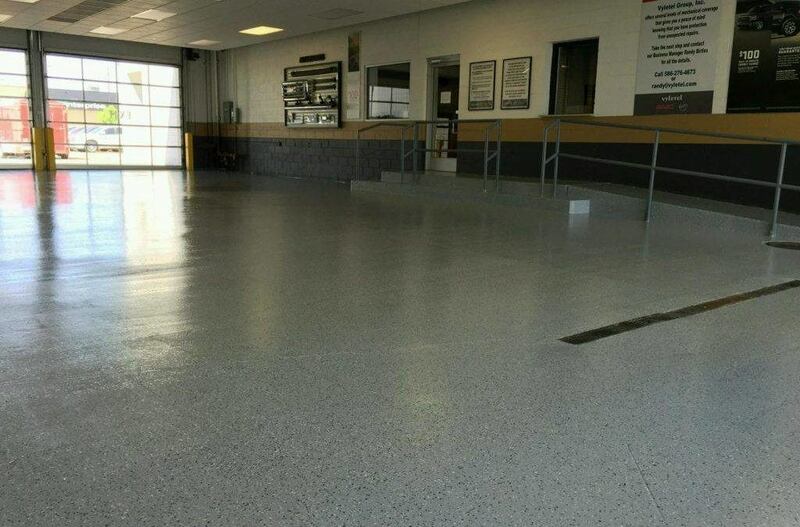 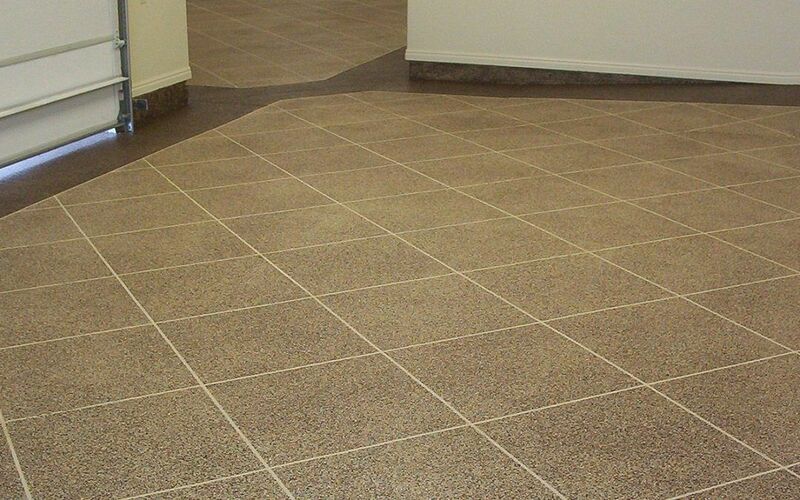 Which Epoxy Flooring Style is Right for Your Home or Business?